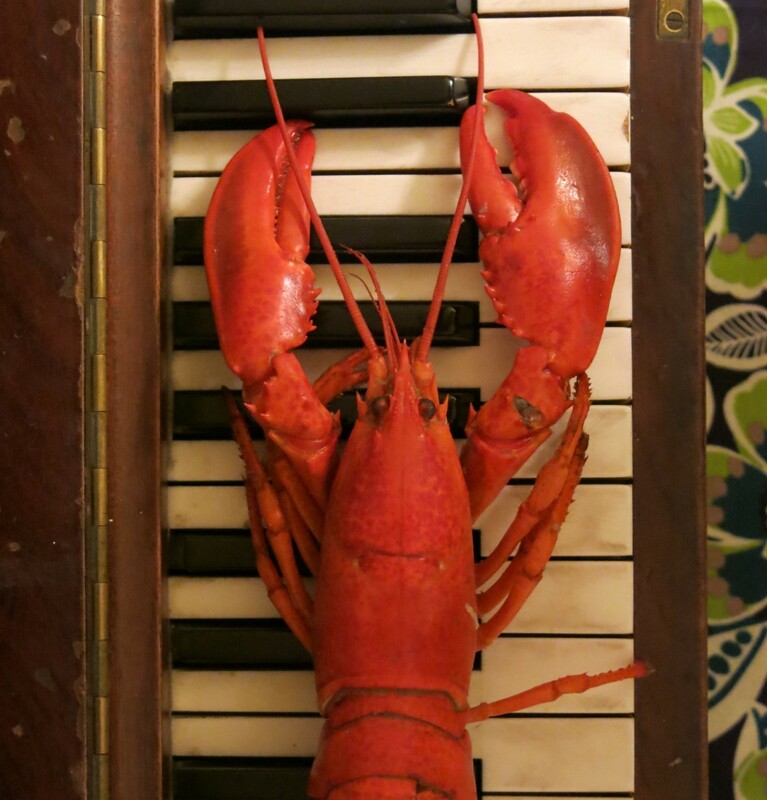 Together since 2013, Rogue Lobster features a traditional bluegrass set-up – minus one bass, plus one cello. Rich three-part harmonies. Original modern folk and bluegrass. Based in Walla Walla, WA.